Some horse or ponies are prone to seasonal skin irritation which can result in damage to the mane, tail, or sensitive areas of the body. Bye Bye Itch lotion can be used anyware on the body and should be smoothed onto the appropriate area and massaged well in to help soothe irritation and encourage healthy hair re-growth. 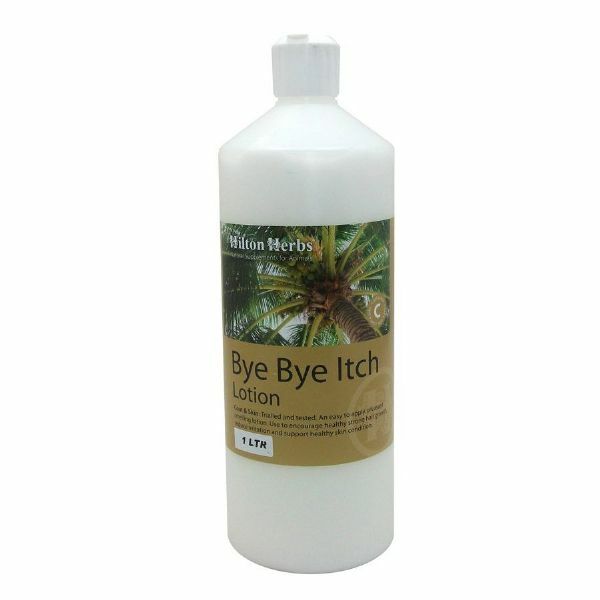 We recommend using Bye Bye Itch lotion in conjunction with Bye Bye Itch supplement. Contains: Coconut oil, Aloe Vera, MSM, Rosemary essential oil,Lemon Grass essential oil.